5th Place.... I'll Take It! Last weekend Joe and I participated in the Scavenger Dash, a scavenger hunt that gives you a set of clues and takes you around town. The race started at noon and I had worked the night before. I was beyond tired. Joe had signed us up for the race awhile back, so I knew I had to do it. I am happy that I did! We arrived at a local bar to go over the rules and get our first clue. People were dressed up in costumes and having a good time. We didn't dress up because I didn't find out that we should dress up until last minute. So we decided to wear our winning Syracuse shirts. I figured that the shirt must be good luck! The best costume was a Sharknado homemade costume. There were over 100 teams. 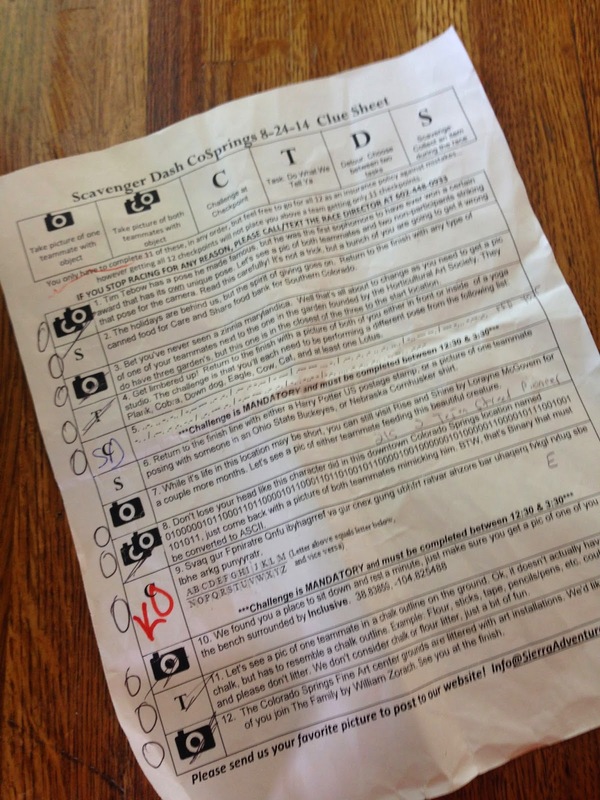 After we received instruction on the rules, the first clue was given. Everyone ran outside and scattered. Since Joe and I are not from the area, we did a ton of googling and eventually found the first location. Upon arrival we were given a sheet with 12 clues. We sat on the side of the street and solved as many of the clues as we could. We also planned our route. We were able to solve most clues without any help, but we did use our phone a friend to solve the clue that used morse code. There was everything from binary to mixed up letters. The clues took us to a yoga studio in town were we had to do our best yoga poses. We went with plank for Joe and downward facing dog for me. An art exhibit of giant butterflies, that I had to feed. We had to find 2 strangers and do the Heisman Trophy pose. Find a park, then I had to guide Joe through a "battlefield of mines" while he was blindfolded. Make a crime scene outline out of anything we could find, we chose sticks. Find a giant bench in a park, I think it was another art exhibit (we didn't have much time to read). Find a special flower in a local neighborhood garden. Find a statue of a snowman and mock him. Find a statue of a family of four. We finished the race in just under 2 hours and we were the 5th team to finish! The 4th team that finished didn't really finish all of the clues, but we will stick with 5th place for now. Even though I was extremely tired, it was a fun experience. It tested our ability to work as a team and communicate. There were plenty of times that I yelled advised Joe to do things a different way and for the most part he listened. :) Maybe with some more sleep and better team work we can do better next time, but I'll take the 5th place! 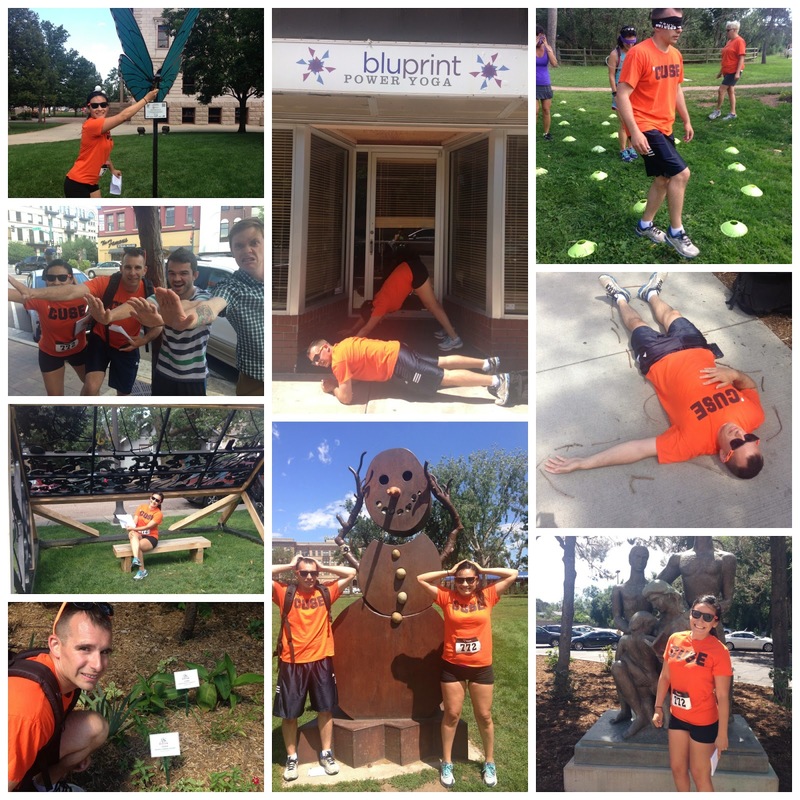 Have you ever done a scavenger hunt race before? How do you think you would do on a team with your significant other? I have recently gone back and forth on what this space should look like and even if I want to keep it going. I have decided that I do want to blog. I enjoy the community that I have gained and the friendships, both people that I have met and people that I simply email with. I enjoy seeing what other people like and what they are doing. 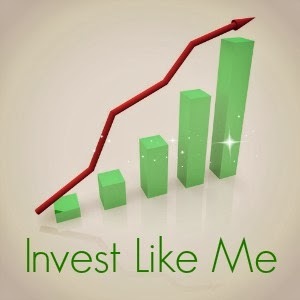 When I started my blog, I wanted to do it all myself. 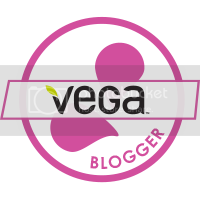 Like most of us, I self taught myself how to use blogger and how to create buttons, banners, and everything else there is. 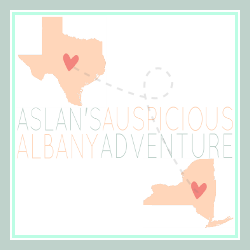 But I am kind of getting tired of my blog name and look. To be honest, I didn't put too much thought into what I wanted to call this space of mine. I found the words "Living in the Moment" glaring at me on a Lululemon bag and they just seemed to stick. I am always on the go and it is super hard to just stop and enjoy the now. I am the type of person who is just planning and focused on what is to come. At the time, I also was going through Joe's deployment and I was living back in LA. I was back "home" and spending a ton of valuable time with my family. 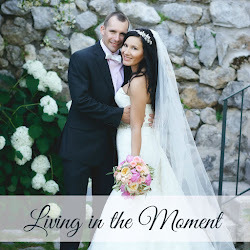 So the mantra of "Living in the Moment" was and still is a very important reminder to me. 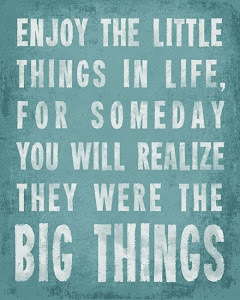 It reminds me to worry about now and enjoy the time and the moments that I have with my loved ones. It reminds me to not spend all of my days working and to enjoy my days off. It reminds me to go out and explore my life in Colorado. Even though "Living in the Moment" is a good reminder, it is also very generic. I will never have www.livinginthemoment.com. It is kind of long and kind of lame. So I am faced with the decision on what to do next. Do I rename my blog and re-design it? Do I do the re-designing myself or do I hire someone? Have you hired someone to design your blog? I was going through my blog the other day, trying to figure out what I was going to do with it, and I realized that I never shared the best day of our Iceland Adventure! You can read about our first few days here and here. But, I seemed to leave out the best part. We woke up really early one day to meet our tour guide and take a 2 hour drive up the coast to a glacier. The early morning and long drive was worth it. Joe and I spent the day hiking a glacier, ice climbing, and seeing an amazing waterfall. 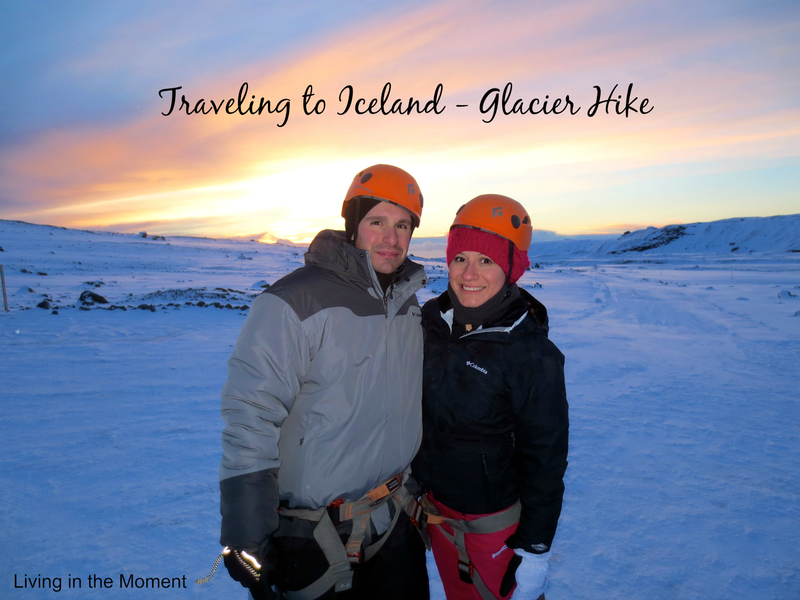 Once we arrived at the glacier, we had to put on our crampons, harness, and helmets. We were also given ice picks. The first thing I noticed was the view. It was amazing up there. I am not a huge snow person, but I could have spend hours, maybe even days, up there. There were some clouds on the horizon and you could see the sea. It was breathtaking. Once we were geared up, we followed our guide and began our trek up the glacier. 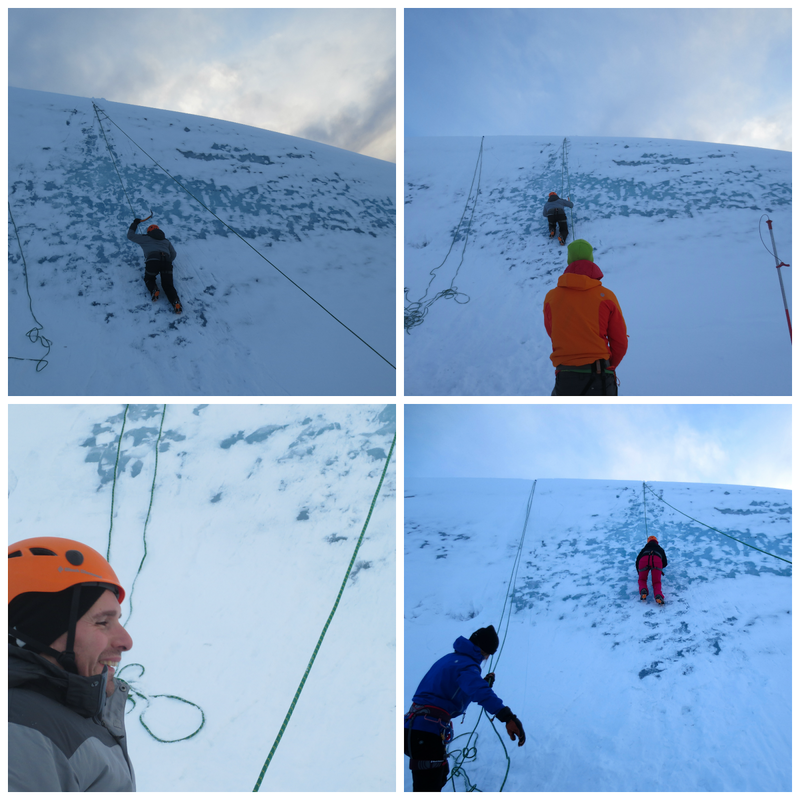 We went on small ridges, we went in ice tunnels, and went to a spot where we got to go ice climbing. It was amazing. Here are some pictures of our hike on the glacier! I had to lick it! We had to take a selfie. We reached a place were our guides set us up for ice climbing. Let me you, it was hard. I thought it would be kind of difficult, but it was really tough. Like I barely made it to the top tough. But it was a great experience and I would do it again. Finally we headed back to our hotel, but stopped at Skogfoss waterfall. It was beautiful. The day couldn't have been any better. Iceland it very beautiful and I recommend the trip if you are looking for something different and adventurous. Would you ever go to Iceland? I love Kendra Scott! 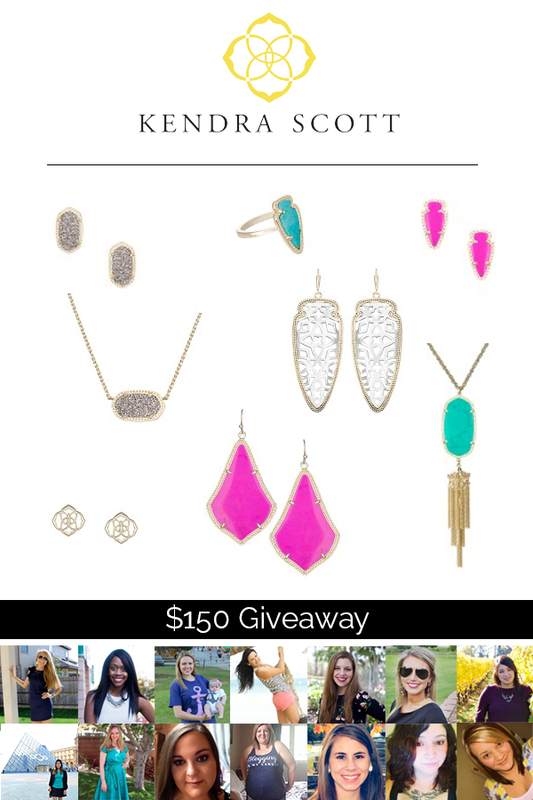 & this month, I have teamed up with 13 other bloggers to bring you a $150 Kendra Scott Giveaway. I seriously can't get enough of the fun colors and designs. I am currently really wanting the sparkly studs above and the gold/silver statement earrings. What do you love the most? 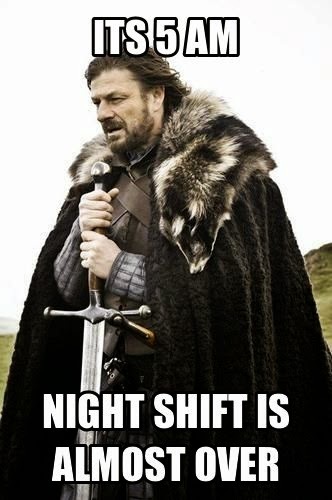 I have been on the night shift for 8 months now and it has been very difficult to get use to. It's crazy to think that I still haven't been able to adjust. Airport Operations at Denver International Airport (DIA) is a 24 hour operation. Our shift bids are based on seniority. Since I am still "new" I will most likely be on night shift until the Army tells Joe and I where we will live next. So here is a little glimpse of my life on the night shift! I work Wednesday - Saturday from 8:00pm - 6:00pm. My alarm clock goes off.... I try to work out first thing in the morning (my morning). 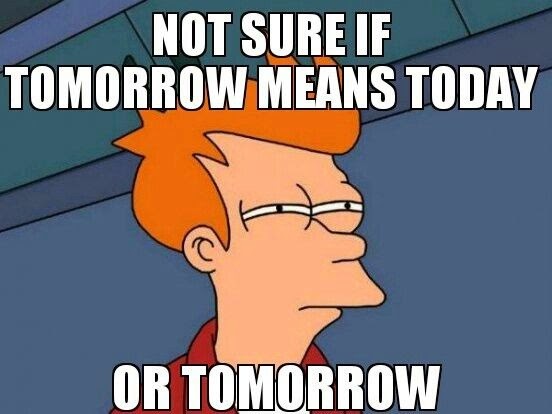 I usually hit snooze. I get up, look at the yoga schedule for the day and see what class I can take. I like to take the 2:30pm -3:30pm class. I frantically put on my yoga clothes, brush my hair and teeth and go to class. 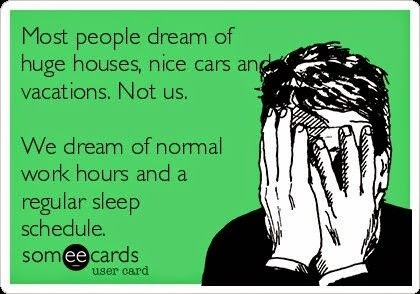 If I miss that class, I either a) watch TV and fall asleep again b) go for a run or c) clean the house and then take a nap after. On a perfect day, I would take a shower and do my hair at this point. But most days, I just take the shower. Then I straighten up the house because Joe comes home around 6:00pm. I make dinner. While dinner cooks I get dressed for work and just "relax"
Joe comes home and I have dinner made for him. It has been a recent goal of mine to cook more. I try to cook 5-6 times a week. So far so good! We sit down together and eat. I frantically get up and finish getting ready for work. I leave for work. Yup... that's right, Joe and I only see each other for 35 minutes on a good day when I work. A lot of the time, I won't see him at all. I arrive in my work parking lot. I drive an hour and fifteen minutes to work. I do it so that I can have a job in aviation. I clock in. I am scheduled to work at 8:00pm and I like to arrive a little bit early. The swing shift goes home and the airport is now my responsibility (well mine and the small group of us lucky people who get to work at night) This is when things really starts to pick up. Most of the departments go home at this time so a whole lot of things that normally don't fall until airport operations gets dropped on us. Airport paging and customer service phone line happen to be 2 of the things that keep us busy. Some joke that OPS stands for other peoples S#!T. This tends to be our really busy time, for some reason this is when all of our emergencies happen. This is when people need medics, people lose kids, people lose items, people call our customer service line to blame me for their flight being cancelled.... on a side note, the airport is never responsible for a cancelled flight or you getting bumped. We can not give you free hotels. It is the airlines responsibility....rant ended. This is when all of the crazies call. Like mothers of 23 year old sons, who are cold in the terminal and need a blanket. 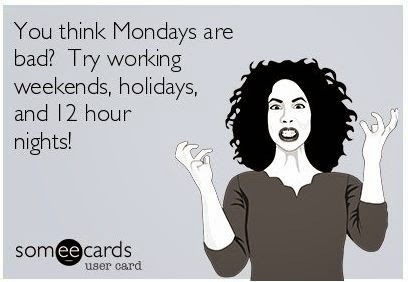 Or people that just want to talk and keep call to just talk. This is the time I like best on midnight shift. It is nice and quite. But sometimes, this time seems to drag. Ah finally, time to get ready to leave.... or at least at least it should be. This is when people(my coworkers) decide that they need ME to help them do all of their morning tasks. Like close runways for inspections or issue a NOTAM (an online airfield notice to pilots). My morning relief finally arrives and I get to go home!! Well kind of, I first have to make the hour and 15 minute drive home. I'm home! The drive is long and I am tired, but I made it. I'm in bed and hopefully asleep by this time. And there you have it my day in a nut shell. 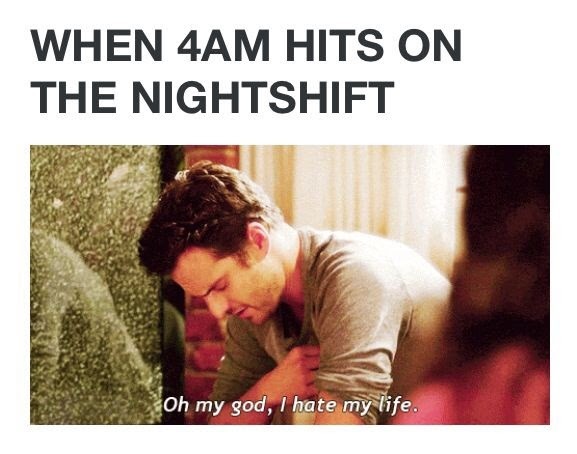 Have you ever worked on the night shift? 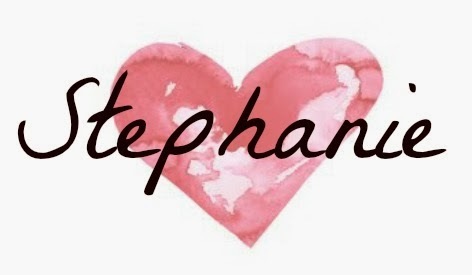 I'm Steph. I'm a LA girl living in Colorado. Trying to slow down and live in the moment. 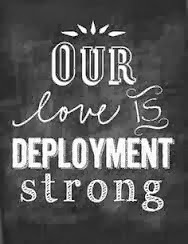 Everything from my day to day life as a proud Army wife.